We just love Hello! 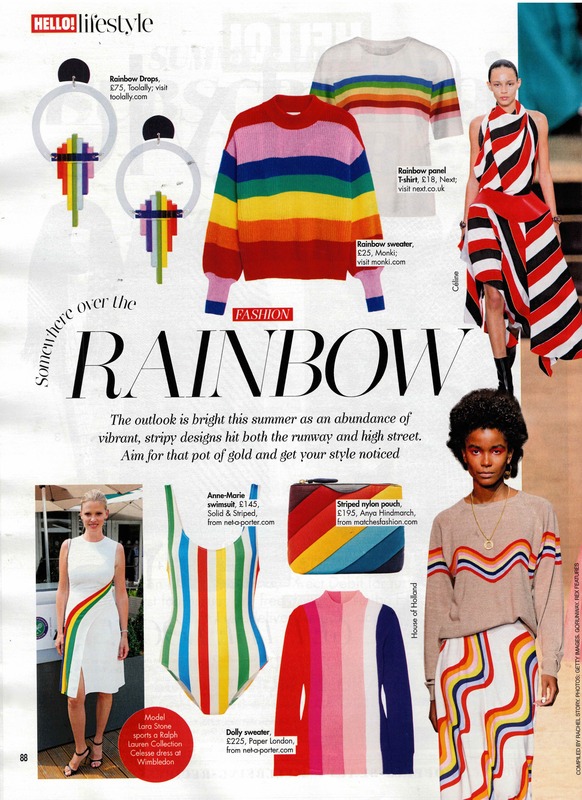 Magazines’ Somewhere Over The Rainbow fashion feature in this week’s issue. Even more so because our Rainbow Hoop Drops in sky blue are featured. 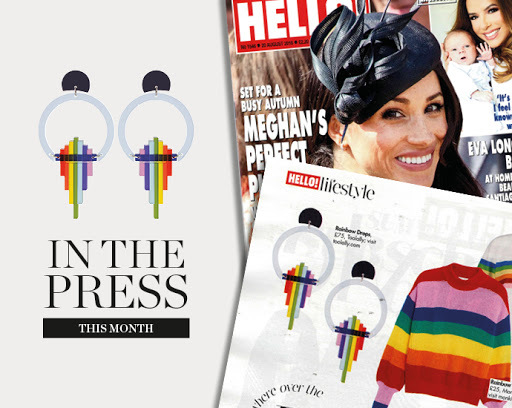 P.S £1 from every sale of our Rainbow Hoop Drops goes to Stonewall UK. 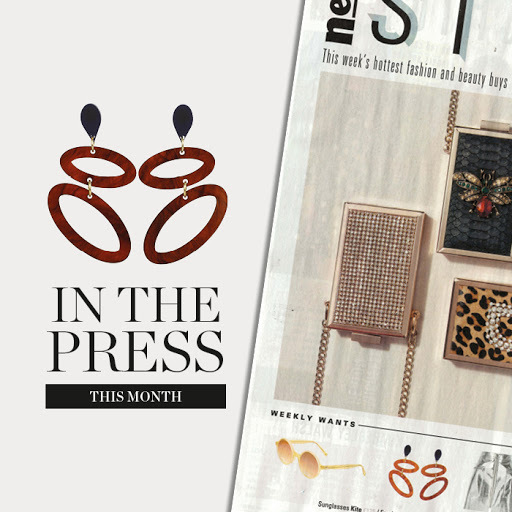 Our new season Ellipses in tortoiseshell were spotted in the pages of New! 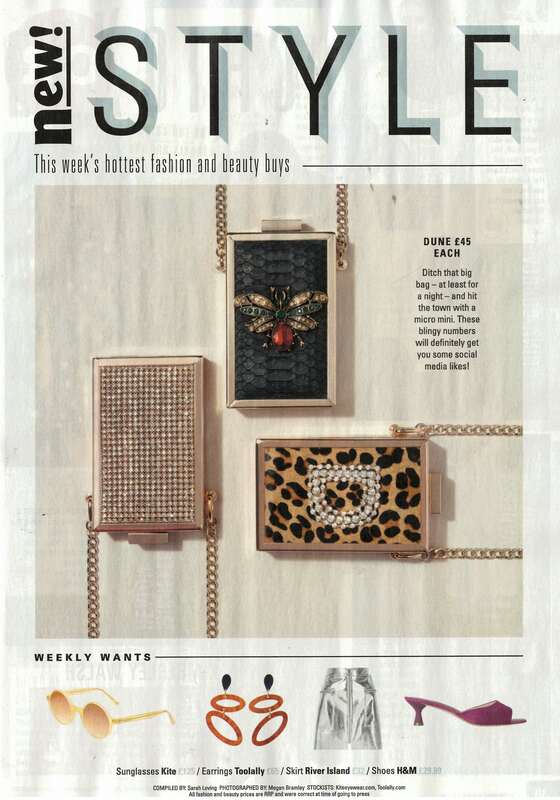 Magazine as one of this week’s hottest fashion and beauty buys. This classic style has been released in tortoiseshell as part of our AW18 collection – the perfect summer to autumn transitional colourway.